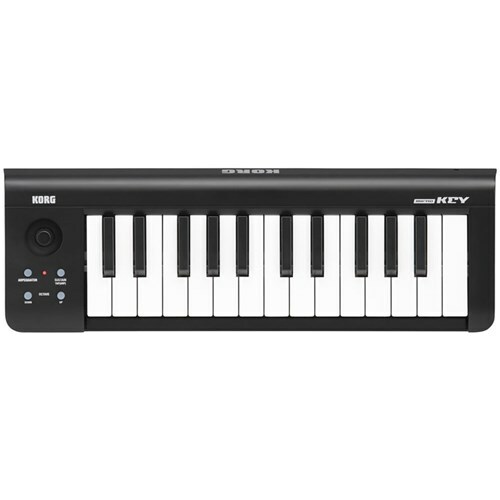 Create rich compositions or perform live with the Korg microKEY 25-key USB MIDI controller. The simple layout is easy to learn, and the small dimensions take up little desk space. Lightweight and durable construction means this keyboard is easy to take on the road. Despite its small size, the microKEY contains powerful functions, including octave shift and key transpose functionality to let you play over a large dynamic range. No external power is needed; the USB port, even when used with an adapter on an iPad, provides the needed power. The Korg microKEY complies to USB MIDI standards, so there's no need to install drivers. 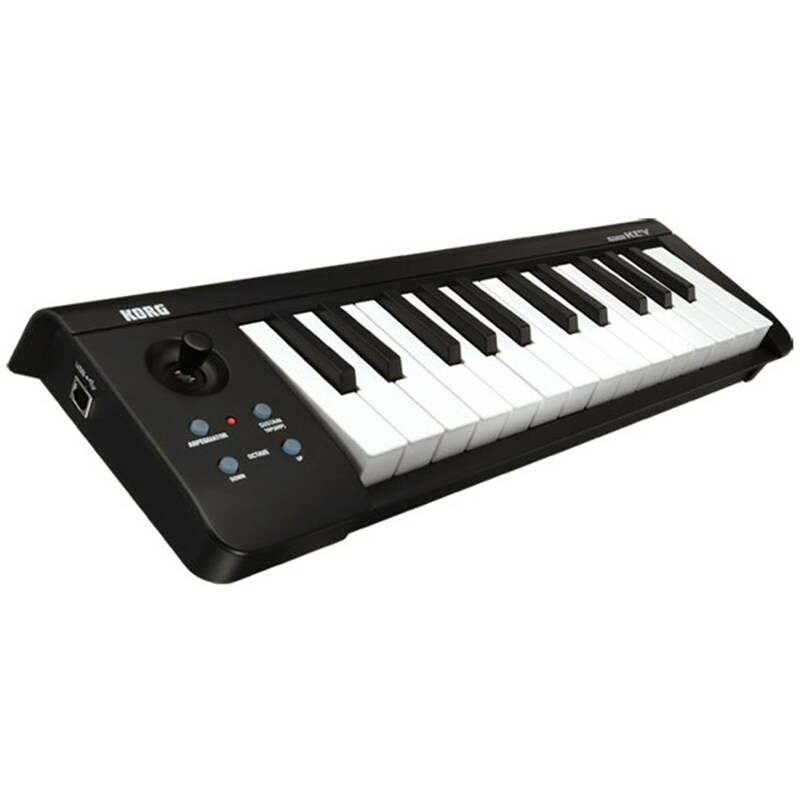 MIDI compliance lets you use this keyboard is nearly all popular DAWs and other music programs. The keys are velocity-sensitive, granting you expressive power, and the excellent playing feel makes veteran keyboard and piano players feel at home. 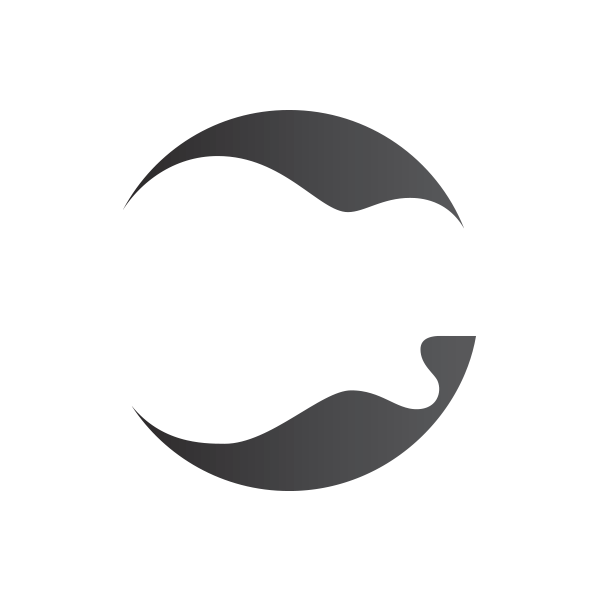 Also included is a large collection of licences and purchase codes, letting you save money when purchasing new software.